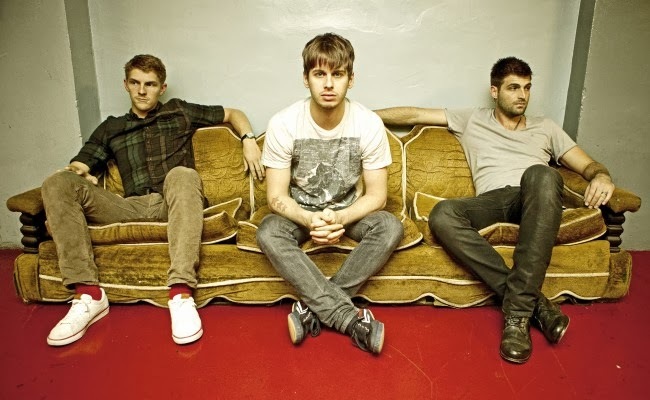 Back in 2011/2012, Foster the People, a relatively recently formed band exploded onto the scene and became a household name. Yet, along with those catchy tunes came a relentless touring schedule, which helped to keep their name alive. However, there hasn't been new music in a long time until today when they announced a new record and single called "Coming of Age." 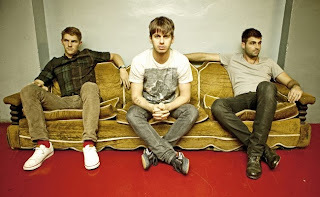 The new record entitled Supermodel, is due out in March, but you can stream the new single below.